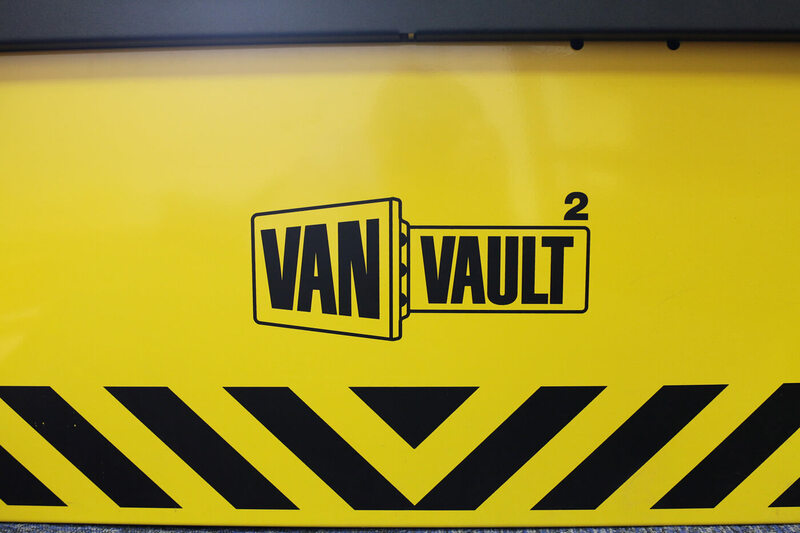 Since its launch in 1998 Van Vault has become a highly regarded secure storage solution for tradesmen and is the UK’s No.1 mobile security brand. 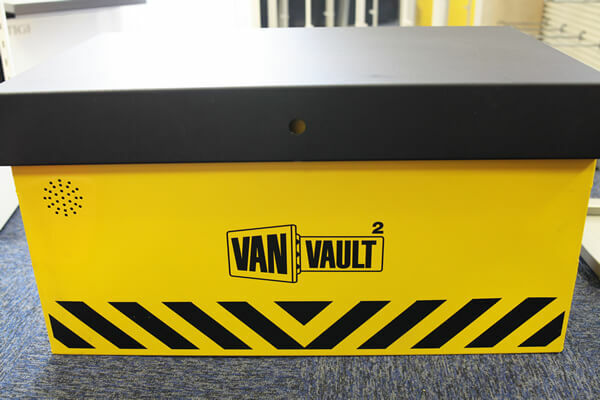 Van Vault products are designed to deter thieves from nicking valuable tools and equipment, whether it’s from a vehicle or out on a work site. Van Vault products are not display units. JC Metalworks have been commissioned to produce retail products for sale. Working with JC Metalworks is a pleasure. We are kept informed at all stages of production via their Project Management team and the high quality of the finished product meets our requirements each and every time. 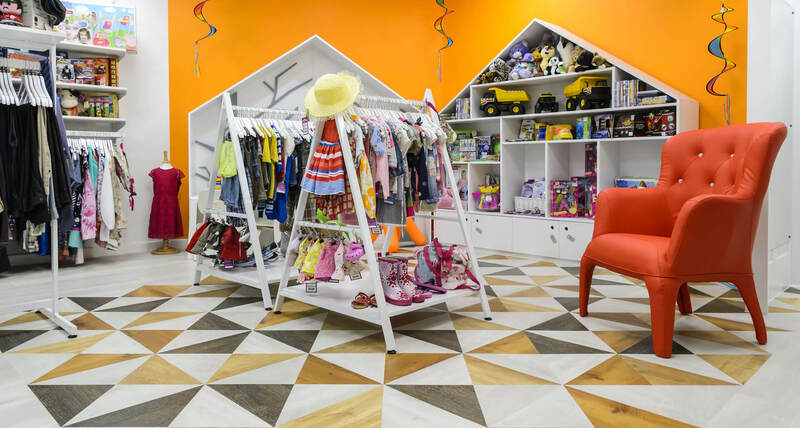 Van Vault products have tolerance critical folds within the product which need to be met. JC Metalworks have the design capability, utilised its state-of-the-art machinery and different processes such as in-house screen print and assembly to develop a solid range of products for Van Vault for onward sale. 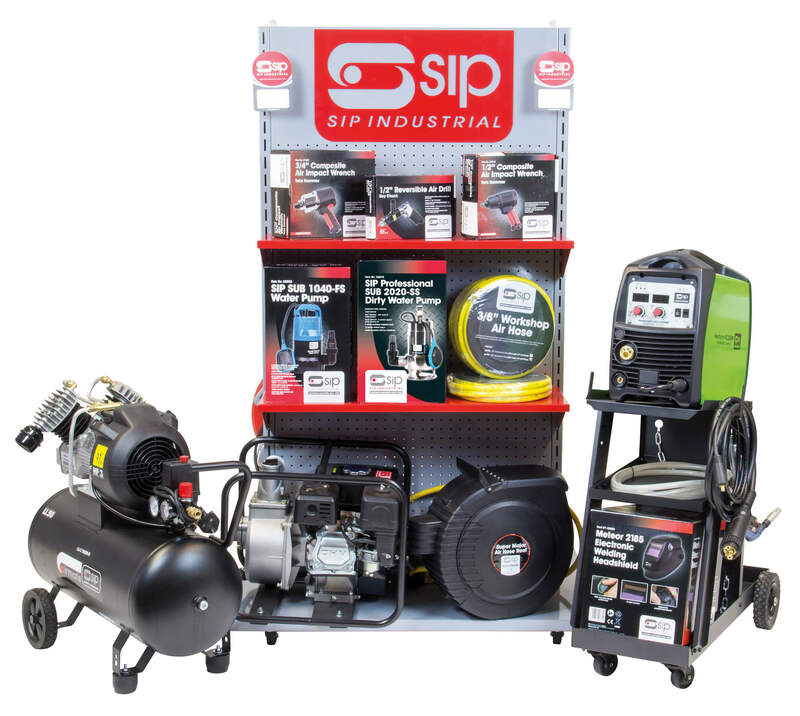 The products were developed from a sample and developed in-house. 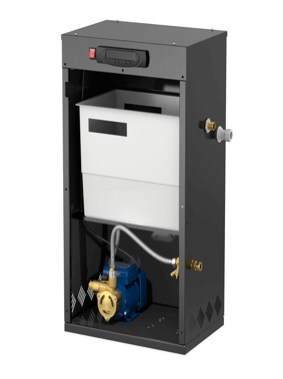 JC Metalworks have been working with this client now for over 12 months and are happy to see re-orders of this product running through the business. JC Metalworks have consistently hit the output levels we require for this best-selling product. We are very happy to continue working with them. Over the last three years we have added significant value to Flamco through consistent supply of quality products. Simple ideas have included adding an ID sticker to each finished cabinet ensuring full traceability. We have also ensured that quality control has been in place across the batches irrespective of the timeline we are working to. 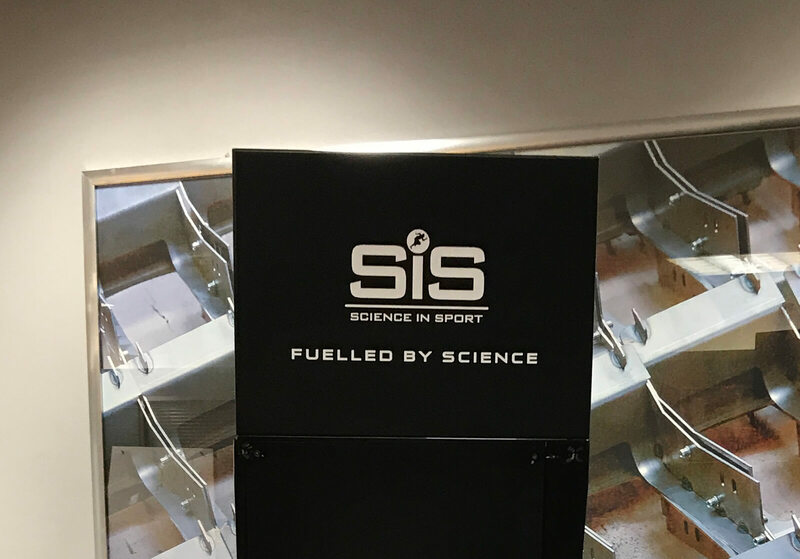 Our client liked the prototype and with just one or two additional tweaks we went into production creating a first batch of 25 product display units. The client was very, very pleased with the result which was not only a practical solution but which also fitted into their brand perfectly. These product display stands perfectly blend eye-catching good looks with the necessary robustness… and we are just about to start a new production run on this stand. Working with Rainbows we took the original visual concept and turned it into reality, with this latest outlet store opening on time. 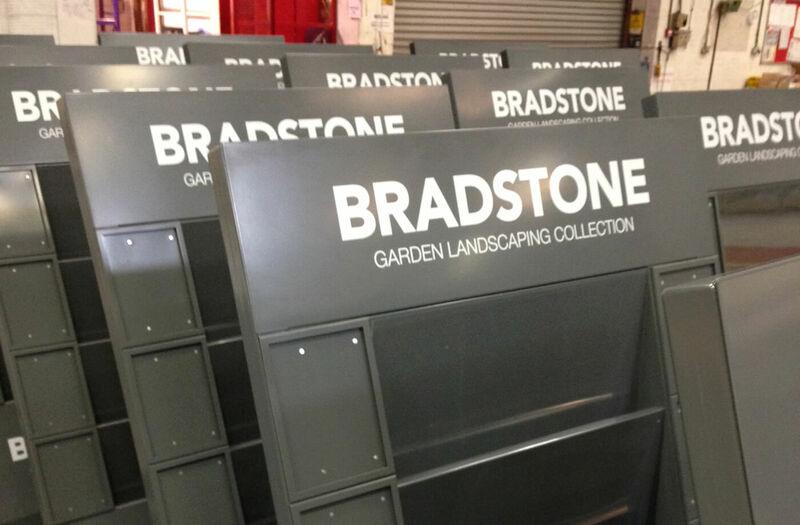 JC Metalworks manufactured all of the perimeter wall sections and mid floor fixtures as well as created a bespoke noticeboard for the till-point allowing Rainbows to add quirky messages to shoppers using magnetic letters. A great feature and a particular favourite with Rainbows staff and shoppers alike! This project is a good example of how we applied our design and creative skills to meet a brief from a client. 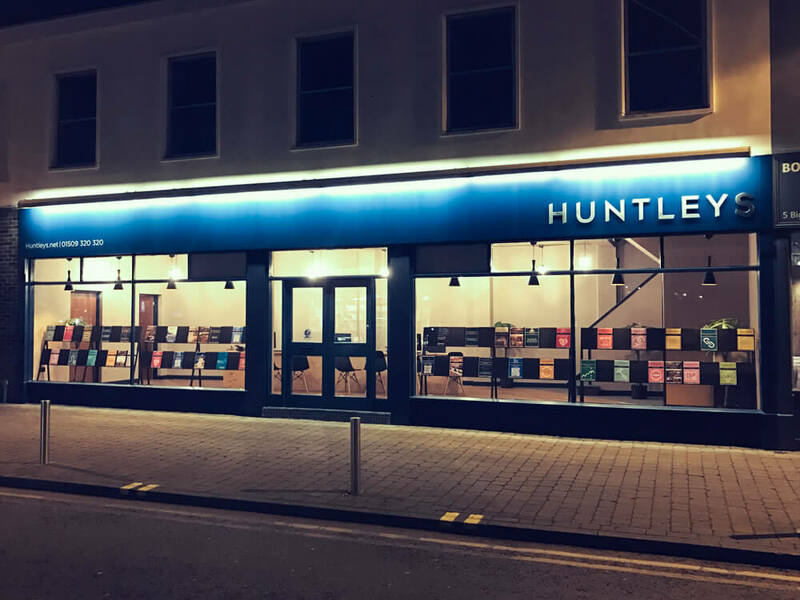 We engineered this piece to be as cost effective as possible but without compromising on the aesthetics and robust finish needed for this type of display, and everything was installed in good time for the opening.